Upgrade your workspace with state-of-the-art office furniture from Metro Business Interiors in Benton Harbor, Michigan. 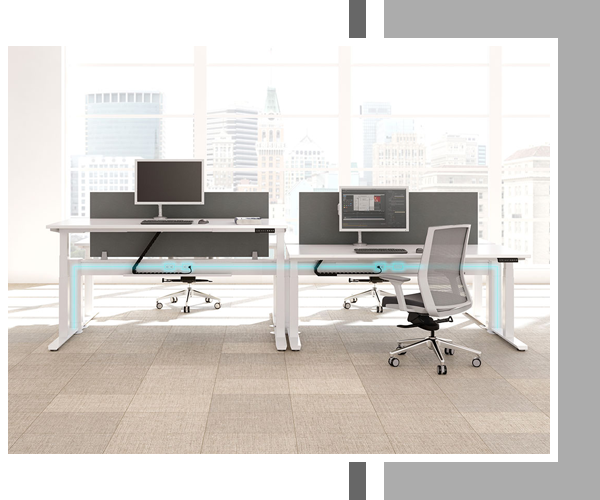 Whether you want a new office desk, chair, or additional storage, we have you covered. Our furniture collection features an array of new and gently used furniture available at reasonable prices. We offer quality office furniture products from brands such as Knoll, Maxon, Premiera, HON, Workrite, JSI, Group Lacasse, United Chair, and many more. Visit our showroom and outlet store today to learn more about the products we offer. Metro Business Interiors has been serving clients in Southwest Michigan and the surrounding areas since 1992. 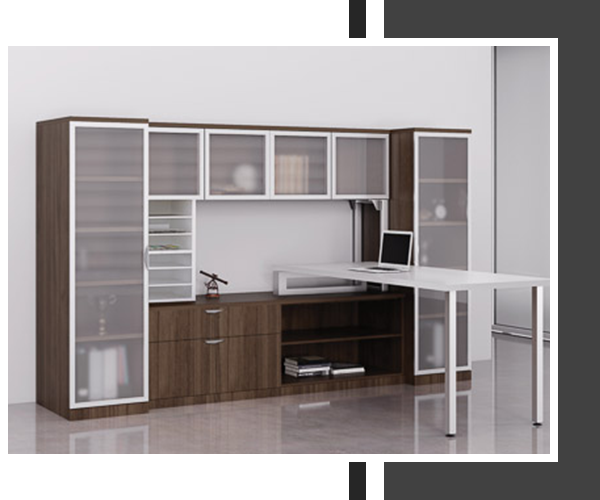 We are the local Knoll office furniture dealership and an insured provider of quality furniture brands. Our sales and design staff are more than happy to help you create a work environment that meets your style, functionality, and budget. We also assist in furniture installation with certified personnel to ensure on-time furniture delivery and setup. Let us help you every step of the way in fulfilling your office furniture needs, and rest easy knowing that you are dealing with the best. Get durable, stylish, and functional furniture for your private workplace or home office at Metro Business Interiors. We have various furniture pieces available in different sizes, styles, and colors. Check out our furniture collection today, and discuss your specific requirements with our sales personnel. We will do our best to find what you are looking for at a price you will love.